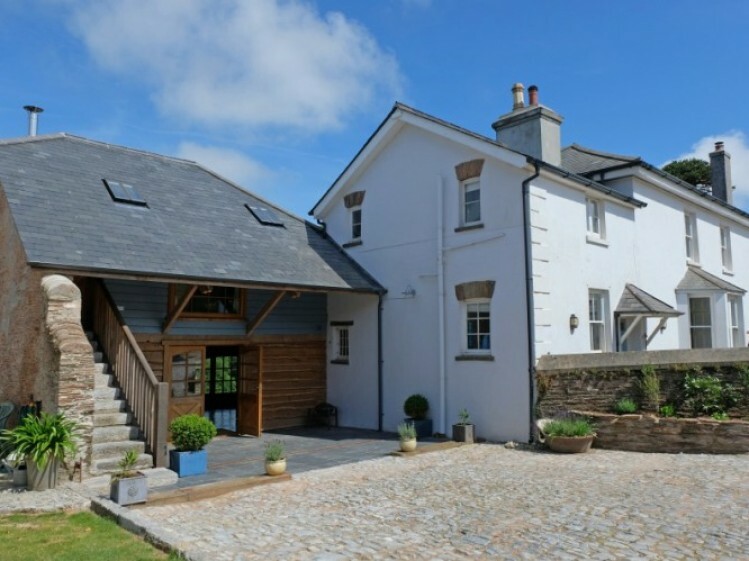 Number One at Swallows’ Flight is a 19th Century delightfully converted granary barn located within walking distance of the sea in South Devon. 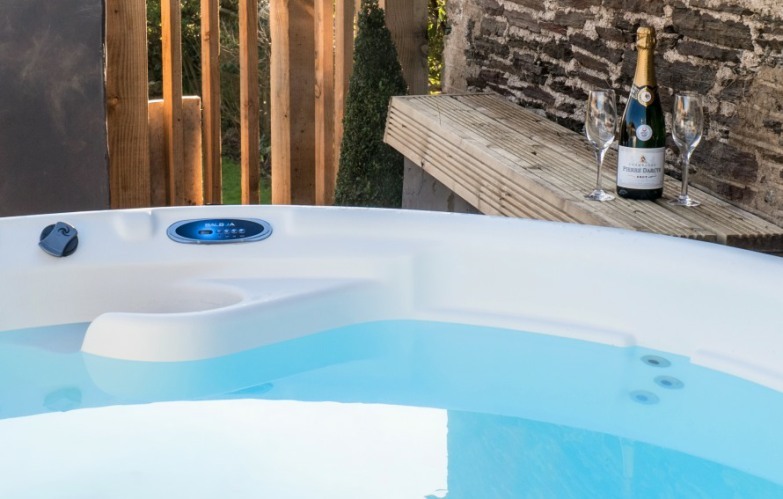 This is a relaxing tranquil place with everything you need for a stylish and relaxing and peaceful break. 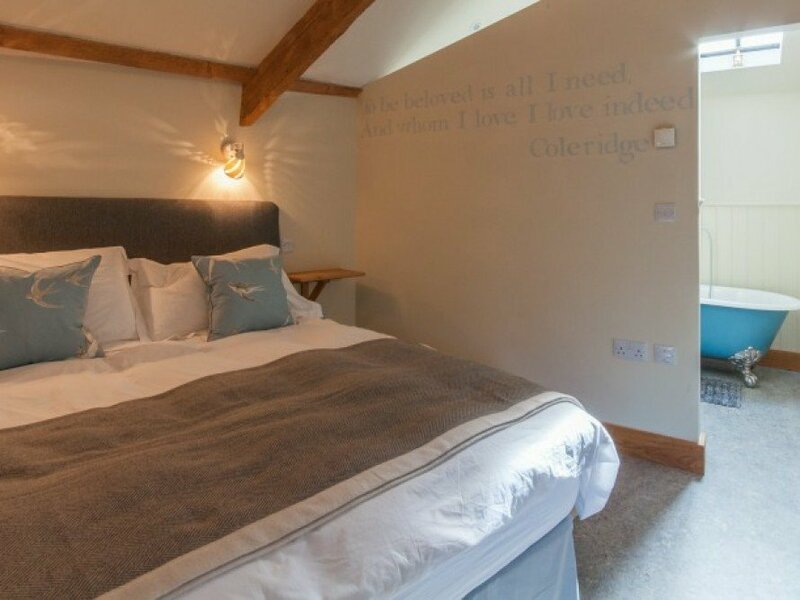 A luxurious rural retreat with roll top bath, white company linens and many thoughtful local touches, it is entirely open plan and sleeps two adults with the option of adding in a cot and/or two children on the sofabed or roll out beds. 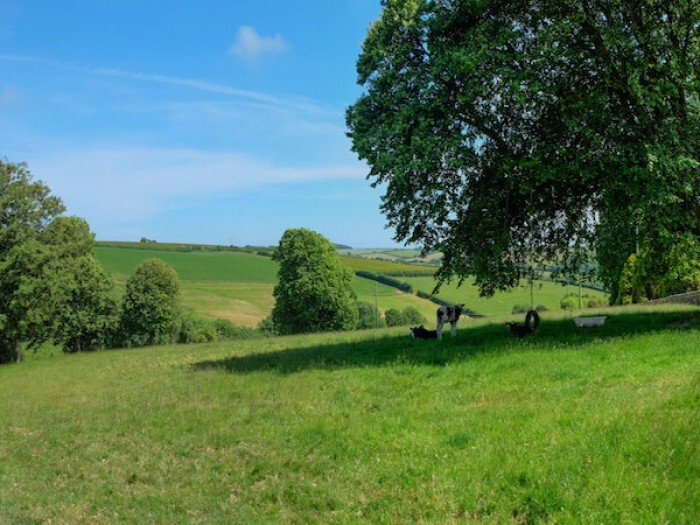 Number One has far reaching views over farmland and the farm's Devon longwool sheep. On a clear day one can see all the way to Start Point from the garden. On a clear night, the courtyard becomes a planetarium and the stars are truly a sight to behold as we have very little street lighting being surrounded by acres of open farmland.and. 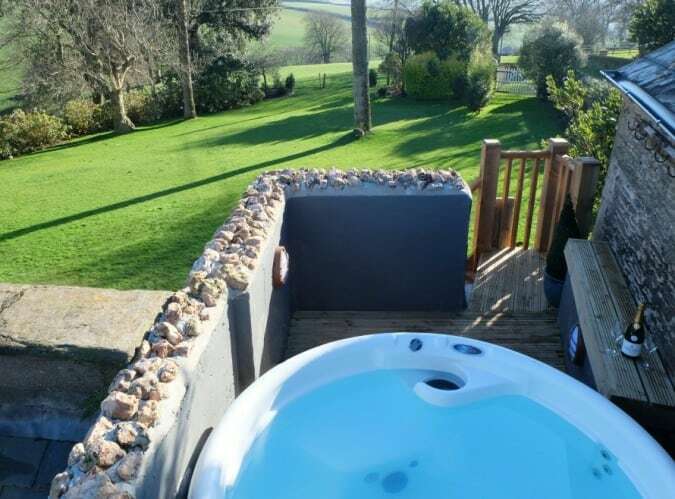 Relax in the your private rooftop hot tub on a deck overlooking the garden with southerly views. 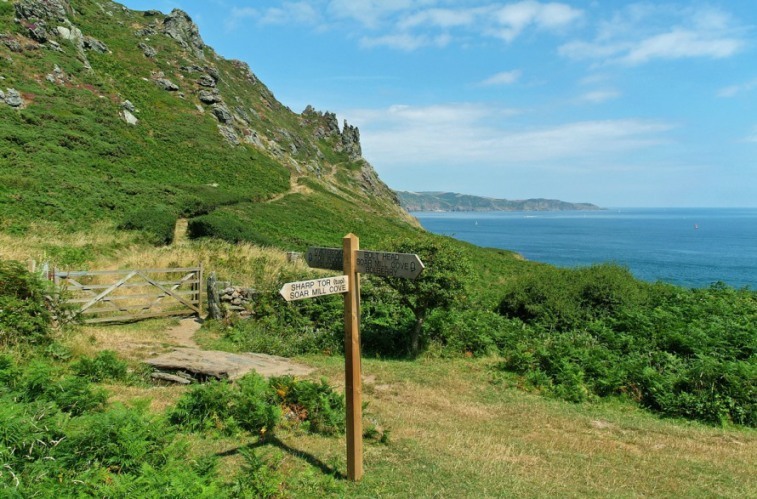 Walk down to the nature reserve at Slapton Ley for birdwatching and coastal path. 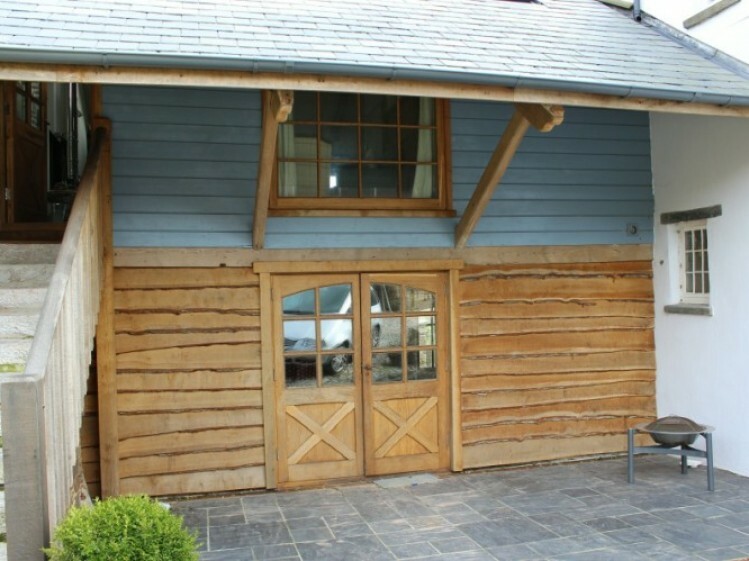 Fabulous eateries nearby with a full guide to the owner's favourites in the barn. 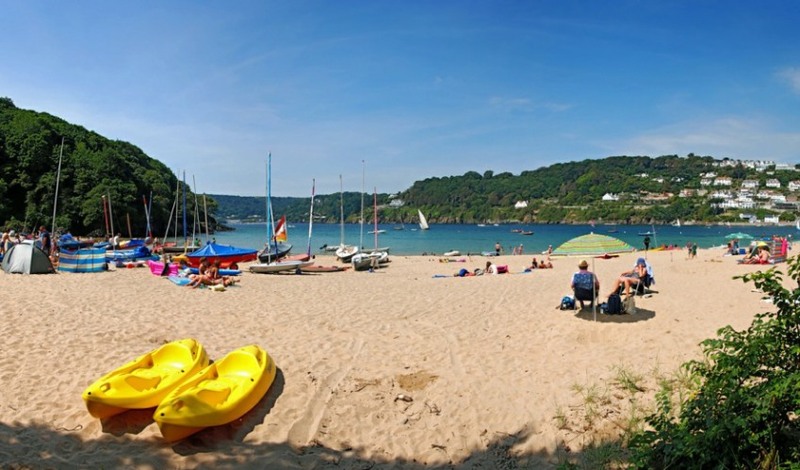 Paddleboarding, dinghy sailing and surfing on the doorstep with over twenty beaches to choose from. Most of our guests say they wish they could have stayed longer - you need a week or two to fit all the local sights in! We have four children of our own so warmly welcome little people. 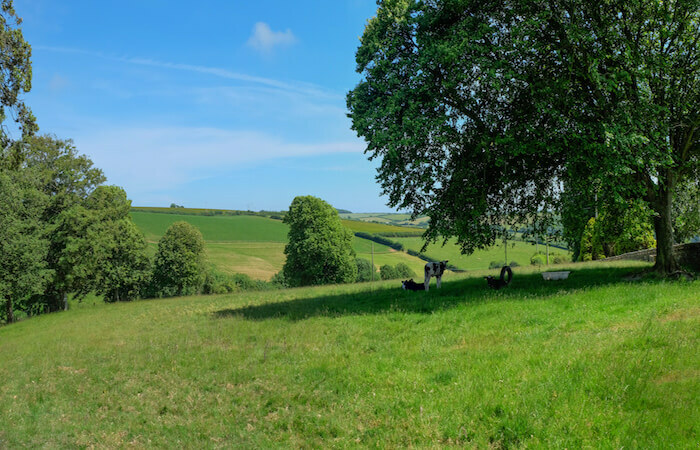 There are five acres of gardens and fields to explore, a treehouse/play area and a flat lawn in the courtyard where guests can play croquet or badminton. Depending on the age of your children we have roll out beds and snugglesacs, cots and highchairs, and age suitable toys on request at no extra charge. We love to see kids enjoying themselves here at Swallows’ Flight making lots of noise - it’s their holiday too after all. Our younger kids can often be found racing round with holidaymakers and our older teenagers offer babysitting upon request and regularly babysit for friends locally too. We’re close to the coast and have many lovely beaches on our doorstep. Slapton Sands nature reserve and three mile long beach is about forty minutes walk downhill from us. 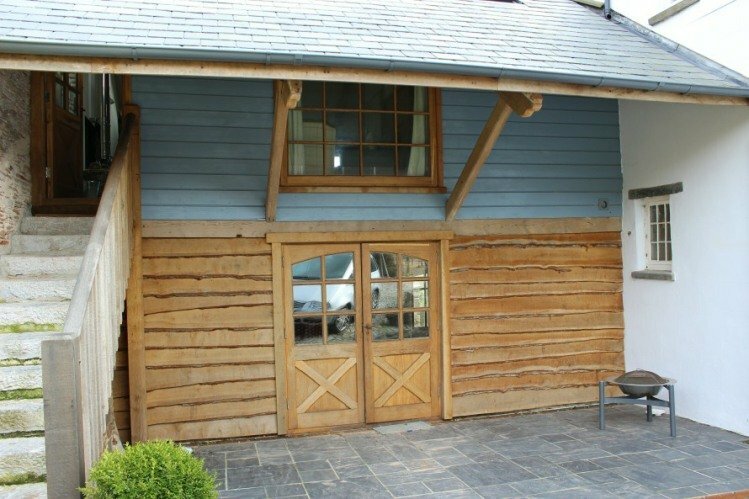 It’s a really foodie area and so we have written a guide to all of our favourite places to eat out which is in the barn. 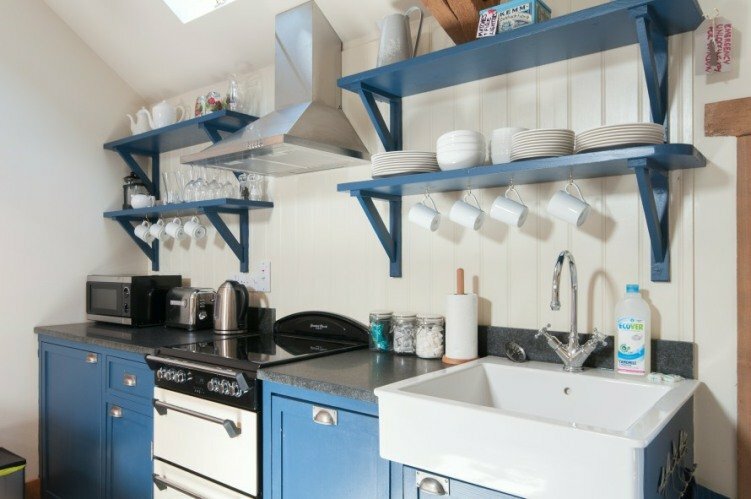 Owners Lucy and Dan run an ice cream and chocolate factory in Salcombe, so are pretty involved in the local food scene. There are some incredible artisan food producers in the area ranging from crab fishermen to pie-makers, gin distillers and cheesemakers. 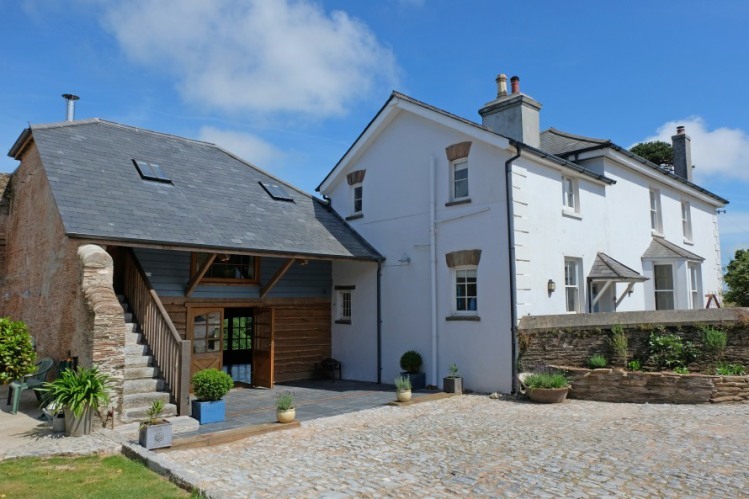 There are some pubs within walking distance of Swallows’ Flight, as well as a good farm shop down at the beach for supplies and good breakfasts. We have supermarkets in nearby Kingsbridge or Dartmouth. 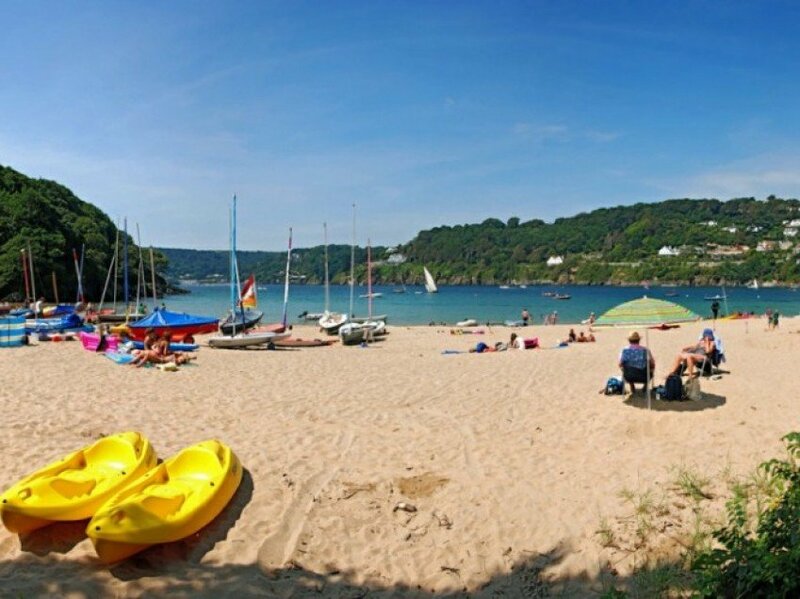 Salcombe with it’s stunning natural harbour and sandy beaches is about twenty minutes drive from us. 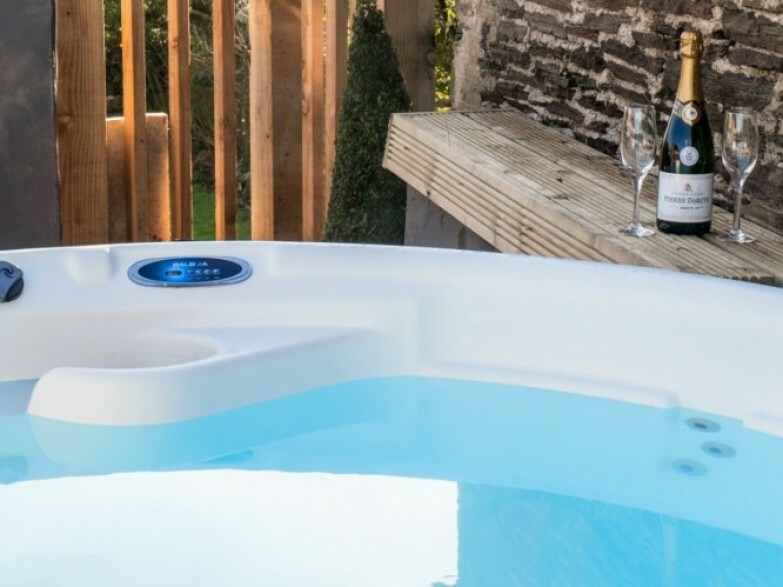 Towns can get busy in summer, but where we live is rural and quiet, so nice to retreat at the end of the day for some stargazing in the hot tub and listening to the farm animals as the sun goes down. 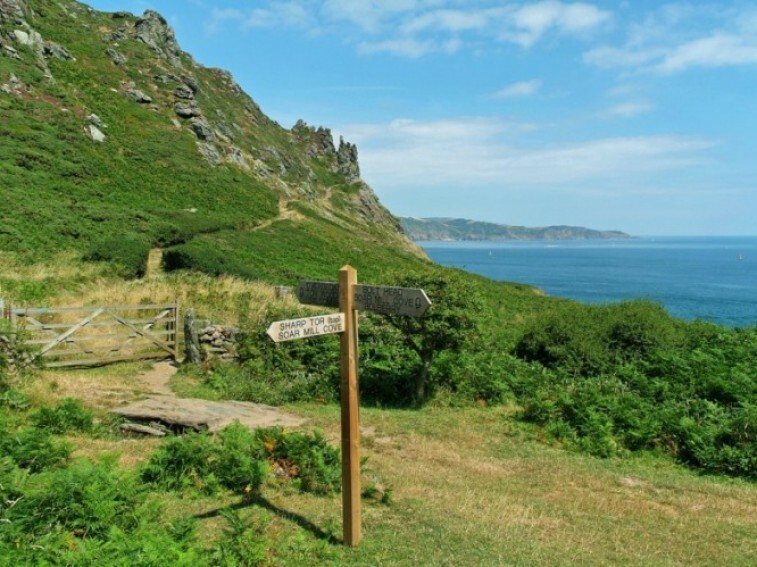 We’re close to the coastal path and are passionate about the lovely views the coastline offers, and a list of all of our favourite local walks is also in the barn. We are surrounded by one thousand acres of farmland. 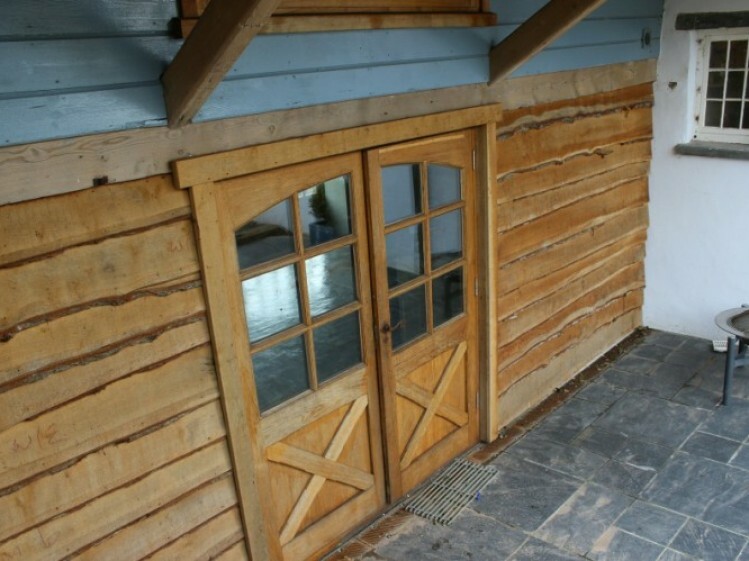 The barn sits in a large walled garden with ample free parking. 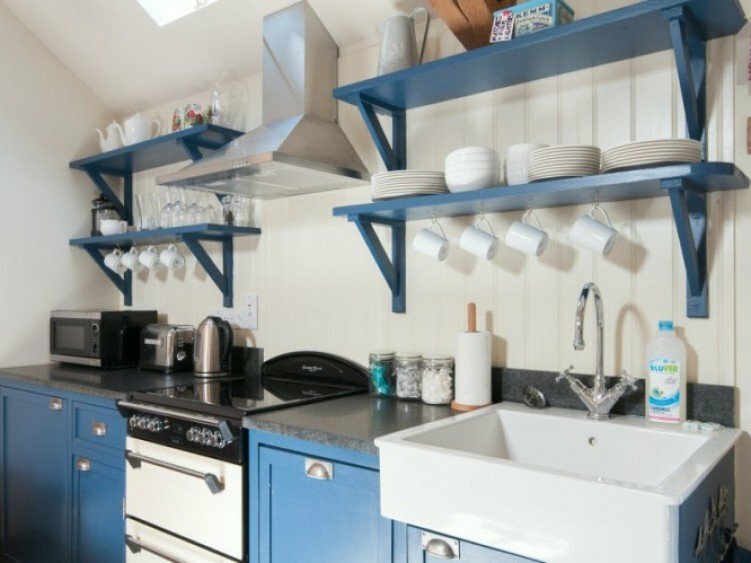 Underneath Number One Swallows' Flight is a huge shared utility area with washing machine, freezer, shower room etc., for guests in our two properties to use. (We also have a vintage Airstream caravan. Both properties have their own spaces so in practice this room is not used a great deal. 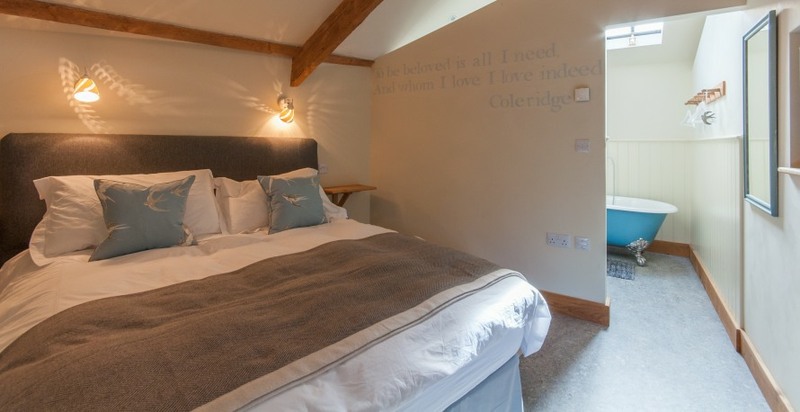 The barn was converted from an 1860’s stone grain store so has a lovely beamed ceiling and is all open plan, with an oak divide between the bedroom/bathroom and the sitting room/kitchen diner. 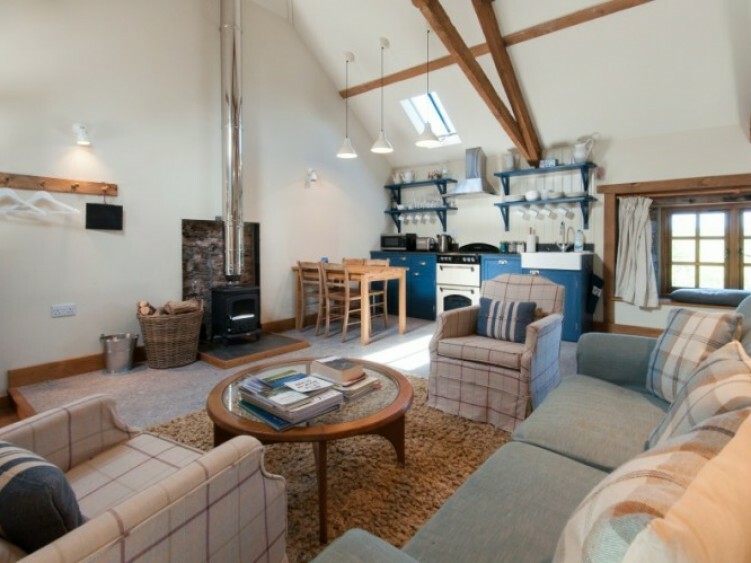 It has undefloor heating as well as a woodburner so nice and cosy, with views to the cobbled courtyard as well as the fields. . 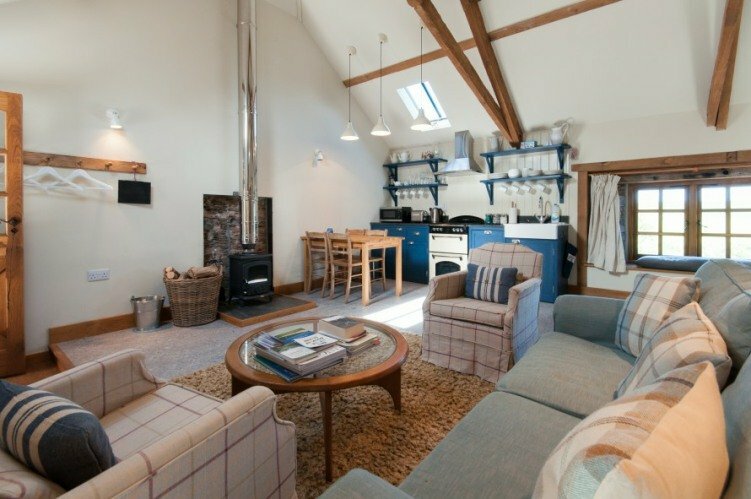 The barn has a kingsize bed, a double sofabed, a roll top bath, a kitchen area with dining table and well as a sitting room. There is a wall mounted TV in the bedroom. It comes with a hot tub situated on a deck overlooking farmland that is accessible 24 hours a day. 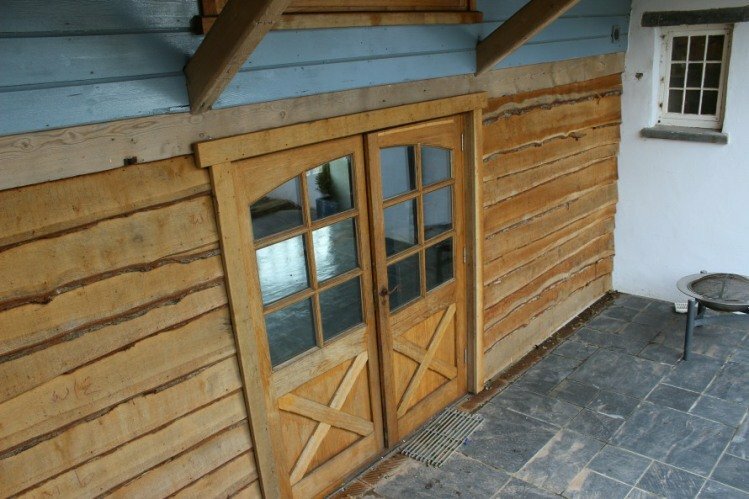 Rural views over farmland with window seat to curl up and enjoy watching the swallows! Our favourite gastropub in the area - pretty village too! Only a mile from us, it's our corner shop!